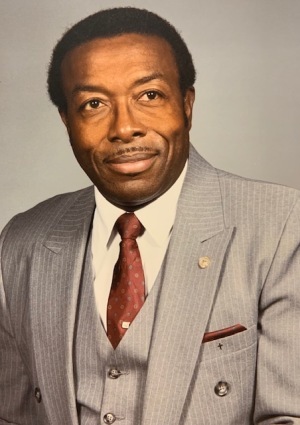 Before I do, Save a seat for me"
It is with deep sadness that we stand with the loving Wills and connected family members to announce the earthly transition of God's anointed, Reverend Joseph Leroy Wills. Rev. Wills, 81 of Hertford, NC, answered the Master's call during the 1600 hour on Sunday, March 31, 2019 at the Sentara Albemarle Medical Center, surrounded by family and friends. Life Celebration Services will take place on Saturday, April 6, 2019 at 1:00 p.m. at Grace and Truth Community Church with Rev. Dr. William "Chug" Sawyer, officiating, Pastor Keith Smith, delivering the eulogy and Rev. Allan Harris performing the committal rites. His earthly bed of rest with military rites will be in the Veterans section of Memory Gardens Cemetery. A viewing and visitation will take place on Friday, from 5:00 p.m. until 7:00 p.m. at the church with the family receiving friends during those hours. They will also receive friends beginning on Wednesday, April 3, 2019 from 4:00 p.m. to 9:00 p.m. at the home of his daughter and son-in-law, Terry and Gloria Wills Gordon, 2203 Meads Street, Elizabeth City, NC. For over 36 years, Rev. Wills served as the former pastor of Poole's Grove Missionary Baptist Church in Hertford, NC. He also served as Pastor of New Ramoth Gilead Missionary Baptist Church for approximately 1 year. He leaves to cherish 81 loving and enjoyable years to: loving wife, Shirley Perry Wills, of the home; four daughters, Gloria Wills Gordon (Terry) of Elizabeth City, NC, Cynthia Wills of Virginia Beach, VA, Faye Wills Yancey of Hertford, NC and Josie Wills Harris (Allan) of Elizabeth City, NC; seven grandchildren; three great-grandchildren;four sisters, Margaret Davis (Linwood), Shirley Smith, Patricia Howell (Herbert) and Agathia Wills; six brothers, Jacob Wills, Charles Wills (Willie), Johnnie Wills, James Wills, Llewelyn Wills (Margaret) and Robert Wills; and a host of nieces, nephews, cousins and friends. Rev. Wills will be remembered so much for his love for people, family, preaching and SINGING God's praises being noted for singing, "Save a Seat for Me". Rev, we know you'll make it in glory so WHATEVER you do, tell whomever is next to you, "slide over" and Save a seat for US! Some of his notable quotes will forever live on through us, "Don't let people get your UP side DOWN", "When you get knocked to your knees LOOK UP and PRAY". 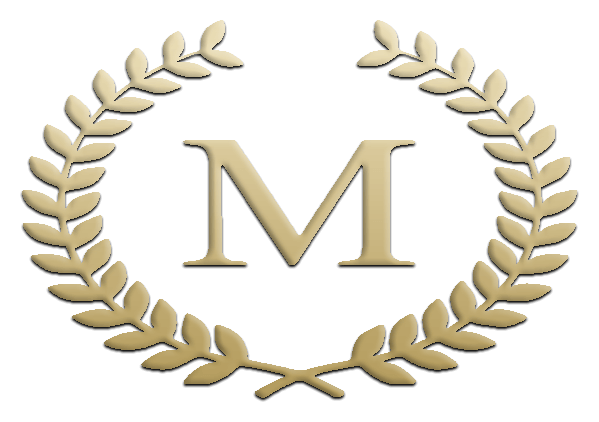 Final Care and Compassionate Services are being expressed to the Wills and connected families with love, care and uncompromising dignity by Mitchell Funeral Care and Cremations. All love-grams and condolences letters can be sent to (252) 621-1456 or info@mitchellcares.com in c/o the Wills family.